Total prize pool that players in the latest Macau Poker Cup: Red Dragon event have been competing for over the past few days. 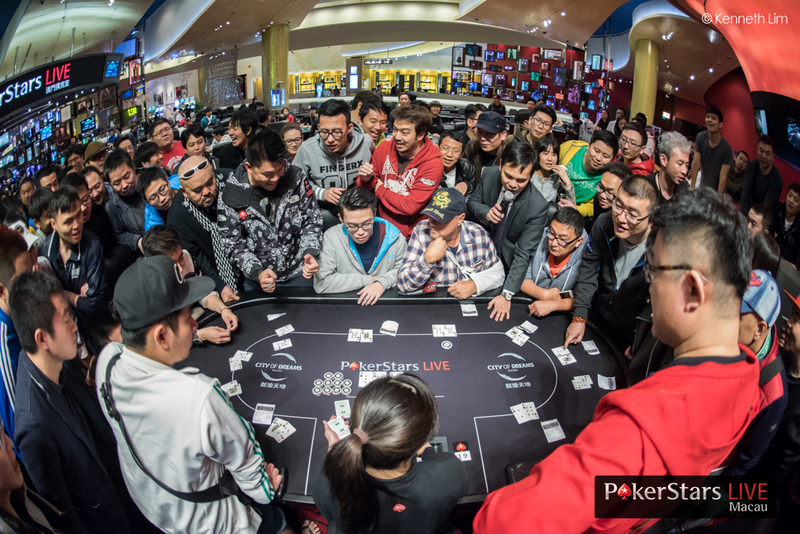 The HKD$12,000 buy-in event set a new record as the largest number of players for a live freezeout tournament held in the Asia Pacific region, with 1,075 players. The champion will be crowned on March 4. Guaranteed prize pool for the Sunday Million 10th Anniversary tournament, which takes place on March 20 at 14.30 ET (18.30 GMT / 19.30 CET). A massive 1,200 seats to the $215 buy-in tournament are being given away completely free via weekly Sunday Million Freerolls, and there are a host of other Deadline and VIP Bash satellites too. First prize won by the latest PokerStars Sunday Million champion, Kenny ‘LoneHixx’ Hicks, from Canada. The player topped a field of 5,727 participants to claim $133,405.67 in prize money from the $1,145,400 prize pool after a four-way deal. The Deal Jackpot was hit last night. - Natiotis- from Greece took home $110,742.14. The Full Tilt jackpot was split fifty-fifty between -Natiotis- and 4927 other players who had played The Deal in the previous 12 hours. Prize won by the latest Super Tuesday champion ‘TDO6H20G’ from Canada on Tuesday. ‘TDO6H20G’ beat a field of 532 to take home the lion’s share of the $532,000 total prize pool. Value of each PokerStars and Monte-Carlo®Casino European Poker Tour (EPT) Grand Final package that players will have a chance to win if they ‘back’ the winning player in the Team Pro Online Heads-Up Challenge, which takes place on March 5-6 from 14.00 ET. The amount of events currently scheduled for SCOOP 2016, which will run from May 8-22. The provisional tournament listing has been published on the Two Plus Two forum to allow players to post their feedback before the schedule is finalised and announced in early April. It has also been revealed that there will be a Players Choice tournament for the first time. Read the Blog post for more info: http://psta.rs/1SkABNT . More events of FTOPS XXIX still to run, with 23 already complete. The FTOPS XXIX action continues for another ten days until March 13, when the $500 Main Event will take place, featuring a guaranteed prize pool of $250,000. In addition to a huge range of tournaments and buy-ins, the series features some new features including Golden Parachute, FTOPS Free Pass, Leaderboard and Special Prizes. The number of days until Spin It Up returns to Full Tilt. There will be free ring game tickets up for grabs via the Full Tilt mobile app when Spin It Up returns from March 6-13. Players that opt-in and play any $0.01/$0.02, $0.02/$0.05, $0.05/$0.10 or $0.10/$0.25 ring games and leave with 250 big blinds or more can grab up to three Ring Game Tickets. The Macau Poker Cup: Red Dragon event kicked off this week with the champion to be crowned on March 4. 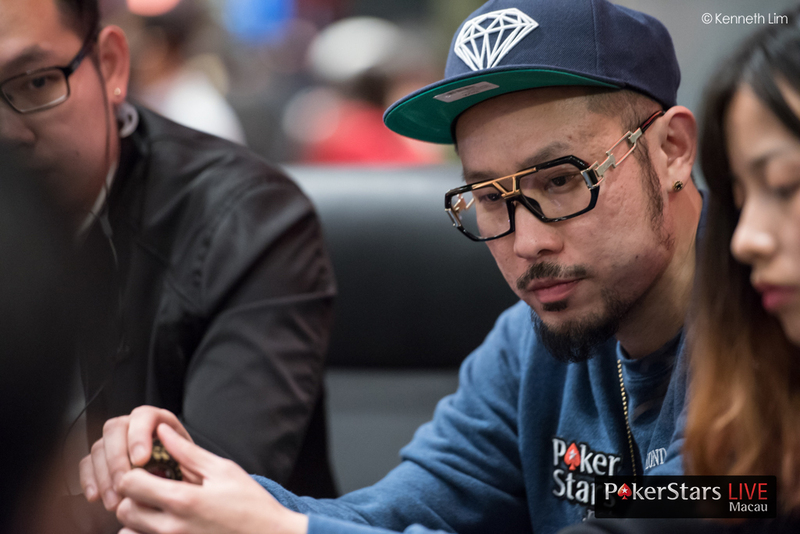 Pic credit: Kenneth Lim Photography courtesy of PokerStars LIVE Macau. The PokerStars European Poker Tour returns to Monte Carlo with the largest schedule of events ever held in Monaco for the Grand Final of Season 12. The event will be held at the Monte Carlo Bay Hotel and run from April 25-May 6.